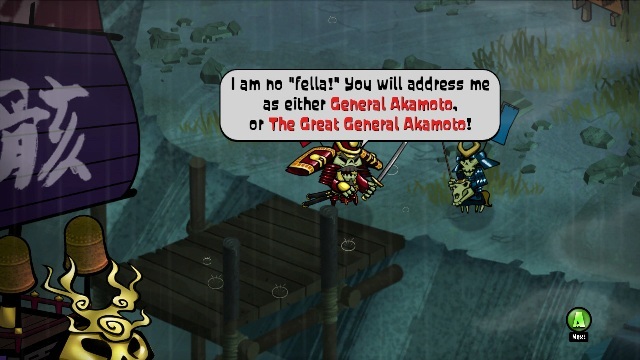 When developer 17-Bit’s Skulls of the Shogun released in early 2013, it did so with a light, humorous script that mixed pop culture references with a near-constant string of jokes of the developer’s own creation. 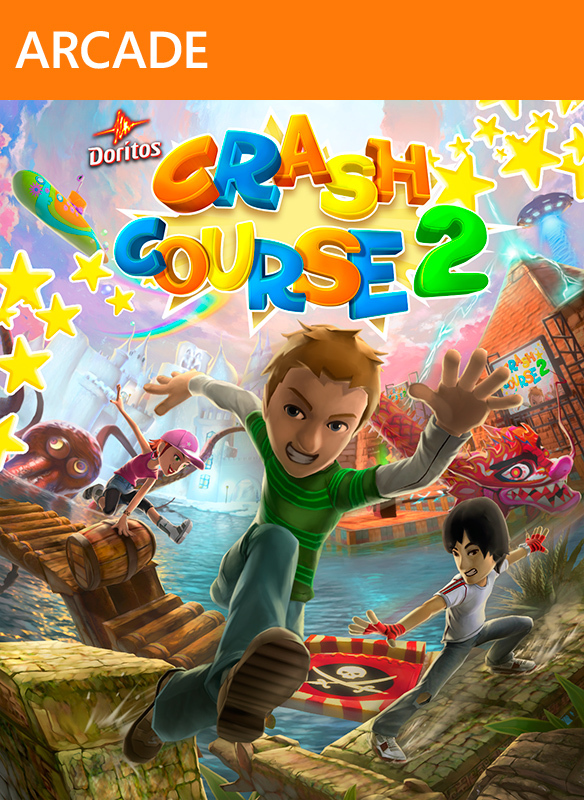 According to a recent interview of studio CEO Jake Kazdal by Pocket Gamer, however, the original plan was for the game to have a very different tone. The plan called for more austerity and less clowning. That all changed when original scribe Ben Vance — who also served as the game’s programmer and designer — penned a joke-filled draft that clashed with 17-Bit’s more restrained vision of the game. Vance’s approach resonated with other members of the team, and everyone began slipping even more humor into his script during the game’s protracted development cycle. “Since the game was in development for so long, everyone involved kept throwing in jokes and massaging the script,” Kazdal told Pocket Gamer. “And then we got a complete editing pass from localisation company, 8-4, where script doctors Mark MacDonald and Alan Averill just nailed it. Though Skulls of the Shogun failed to become a commercial success upon release on XBLA, Windows 8 and Windows Phone 8 (and later Steam and iOS), the tonal shift resonated with critics, and the game enjoyed mostly high marks in reviews and praise from players. It didn’t hurt that the humor matched well with strategy title’s brightly colored anime look that was originally inspired by Nintendo’s The Legend of Zelda: The Wind Waker, according to Kazdal.